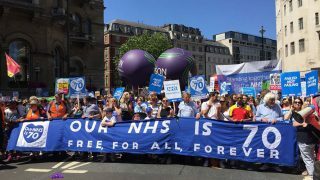 Today, our union and our whole country celebrates the 70th birthday of our NHS. 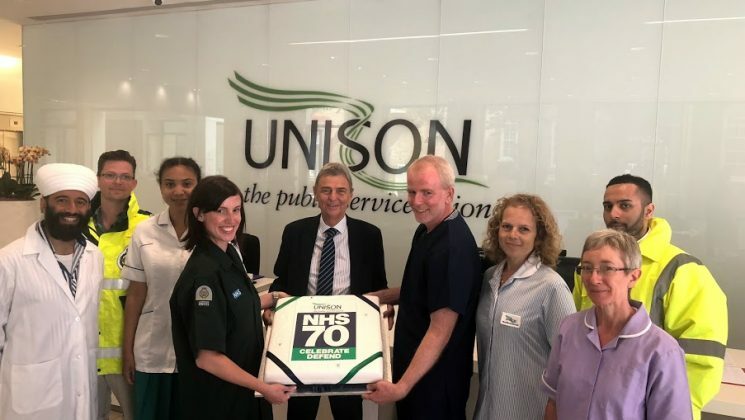 I’m so proud to see UNISON members – both those who work in our health service, and those who rely on it – leading the celebrations in hospitals and communities across the country. Our union is so proud of our NHS, not just because we’re the largest health union in the country, but also because the National Health Service embodies our union’s values. A universal public service. Free at the point of use. 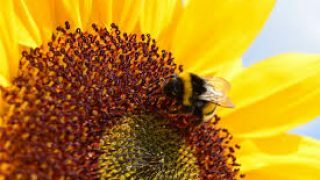 With health and care as priorities – not profit. For me, the NHS is the greatest achievement of our movement. A beacon to the world. And the greatest example of Socialism in action and the basic decency and fairness of our labour movement. Born amidst the rubble of war, opposed by churches, charities and doctors – it was a ray of hope in that bleak time, and it remains one today. 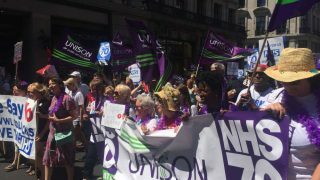 On Saturday, our union marched to celebrate and defend the NHS as it reaches this most momentous milestone. Now, we must commit ourselves once again to fighting for the future of our health service, preserving it at all costs and ensuring that our children and our children’s children can still receive the same incredible treatment that is available to all of us today. The NHS saved my life – that’s a debt I can never repay. But today, and everyday, I will fight to protect this most special institution and the people working within it. I know that you will all do the same. Dave Prentis is UNISON’s general secretary – the highest elected post in the union. He speaks up for UNISON members, campaigns for public services and leads the union. 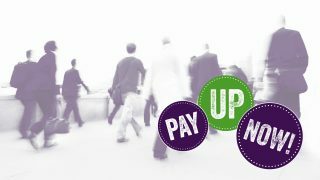 Read Dave’s blog for views on issues UNISON is working on and information on what he’s doing.